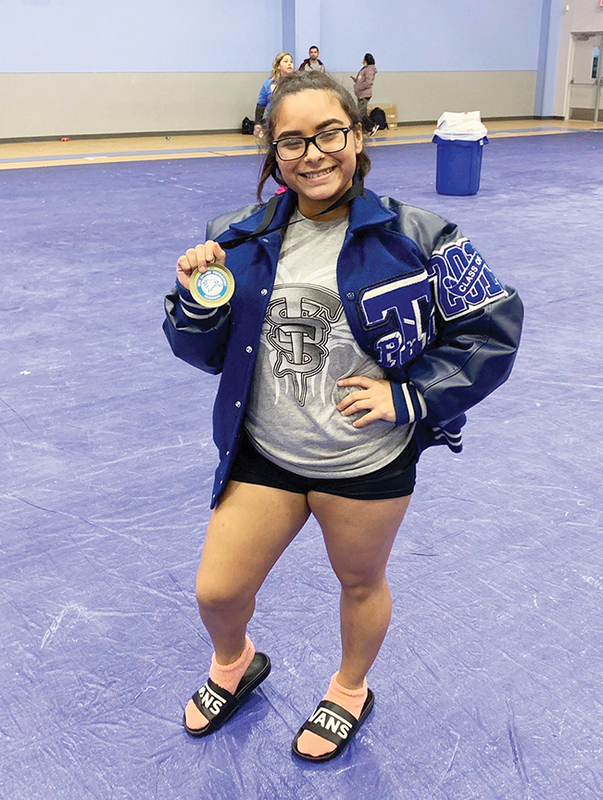 Port Isabel senior powerlifter Julianna Barrera was golden again in the latest meet at Edinburg IDEA Academy last Saturday. 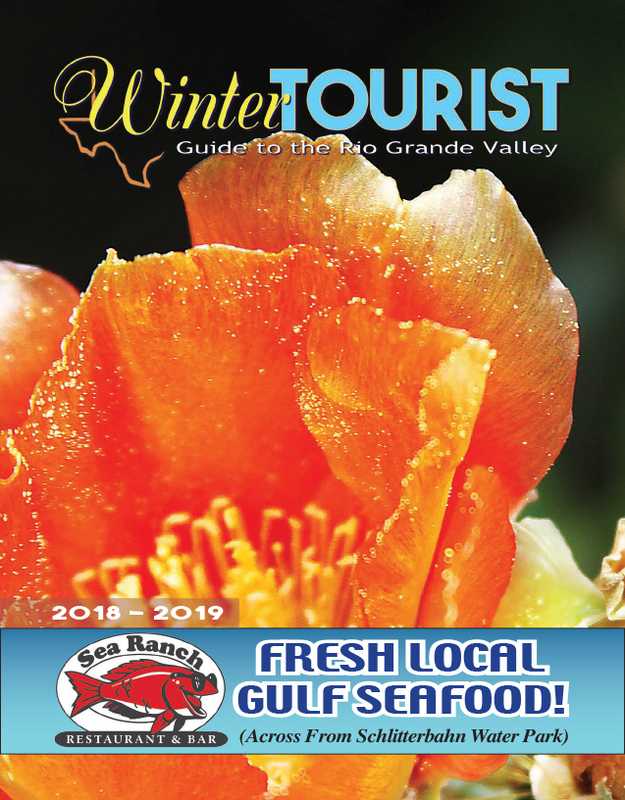 She finished in first place for the second time in as many meets this season and remains on track for a return trip to the state powerlifting meet later this spring. Barrera’s total lift for the meet was 885 pounds and that was her season best. “I started with 330 (pounds) on squat, jumped up to 350, and got that weight, and then my new PR (personal record) is 370. On bench, I started with 160, jumped up to 170 (season best), and then scratched on 175. On dead lift I started with 300, I believe, jumped up to 320 and then I finished with 340 (season best),” Barrera said.